The 2017 Season starts on January 3rd. Boys and Girls grades 1st-8th are invited to join our team. Practices are in the Cedarburg High School Wrestling room. No equipment is necessary – we provide headgear, shoes are available first-come-first-served. Singlets available upon need, for a fee. 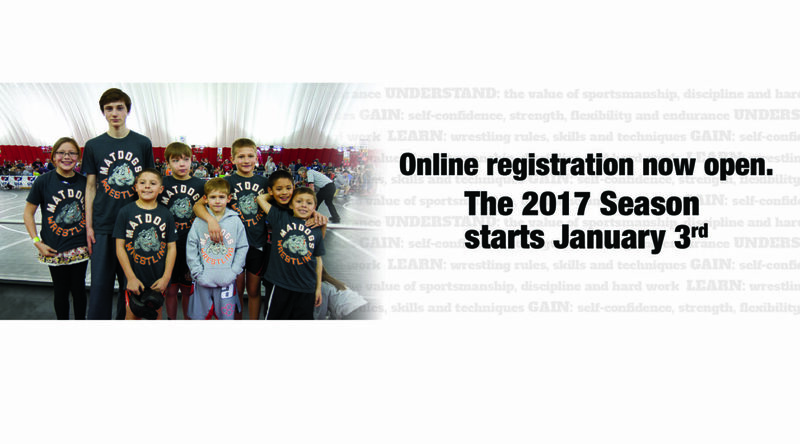 Whether your child is new to wrestling or a more seasoned wrestler, all are welcome.